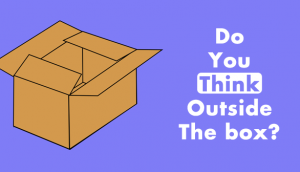 Let’s see if we can guess your favorite color. 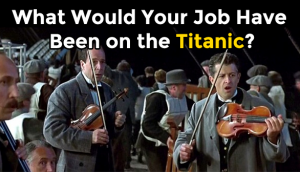 What Would Your Job Have Been on the Titanic? 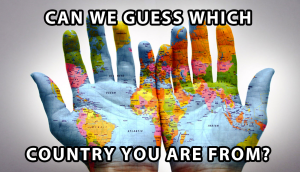 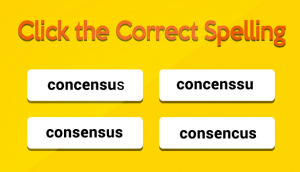 Can We Guess Which Country You Are From? 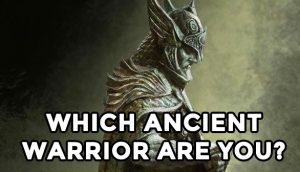 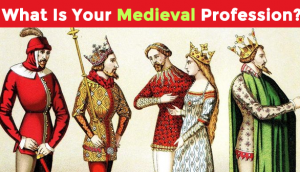 What Kind Of Warrior You’d Have Been In The Past? 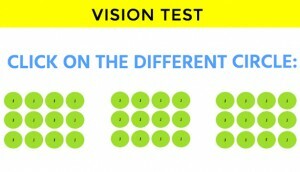 Can You Pass This Vision Test?